Just like with clothing and car parts, there is no specific date when waterproofing actions cease to be as good as new. 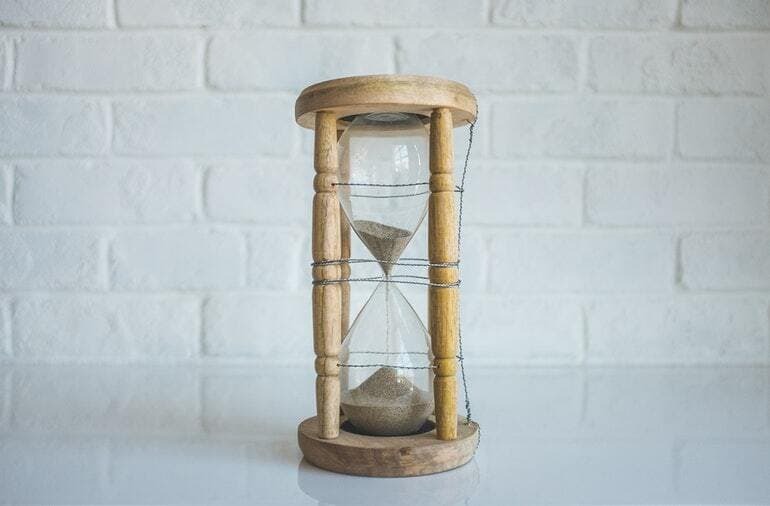 How long basement waterproofing lasts depends on more than one factor, including the skills of the company performing repairs, the products used, and how much initial damage there is. If your foundation or basement wall has a shallow crack, you can inject it with epoxy and paint over the walls with a sealant. However, doing this yourself has inherent risks such as not knowing what you’re doing, not getting enough epoxy applied, or not using long-lasting materials. This drastically cuts down on the lifespan of your waterproofing attempt. Hiring a professional company that specializes in waterproofing such as Acculevel increases the odds that waterproofing issues won’t get worse and the repair is done the right way. Done correctly, minor crack sealing and applying sealant to the outside and inside of the walls should last 10 years or longer. Whether ducted (whole house) or freestanding, a dehumidifier is only effective if it is the correct size for your basement. Research brands ahead of time and spring for an energy-efficient, long-lasting brand. Keep an eye on your freestanding model as collected water needs to be emptied regularly for the dehumidifier to remain effective. Make sure your whole-house dehumidifier system is not collecting water. Clean any filters as well. When used correctly — and not running 24 hours a day — most dehumidifiers last approximately three to five years or longer if properly taken care of. Gutters should be maintained to be effective for as long as possible. Many homeowners know that it is important to clean gutters, but these same people may not use ladders properly when trying to reach their gutters. A ladder is a necessity if you’re doing the cleaning yourself, but make sure it rests on the roof edge and not the gutter; otherwise, you risk bending or denting the gutter or pulling it off its supports. Do not add bleach to any water solution as that can eat away at the enamel, and apply sealant to the corners approximately every five years. If you have metal pipes, seal any holes and rust patches. This will help extend the life of your gutters and prevent rot from setting in on your roof or walls. If you take care of them, you can expect galvanized steel or aluminum gutters to last about 20 years. Copper gutters last approximately 50 years, UPVC lasts about 25 to 35 years, and old cast iron wins the prize at about 50 to 100 years if properly restored. Keep in mind that all lifespans are based on good maintenance and average weather. Frequent rain and severe weather can also reduce the lifespan of your gutters. If your basement is leaking from the floor or you have a flooded basement, call a professional to determine the cause of the leak. You may need something such as a geo-channel, which directs water away from the foundation, or a sump pump. More invasive measures need to be taken if your foundation is starting to sink or the walls are beginning to bow from water issues. Helical piers are pushed deep into the ground to reach stable soil, and then attached to the foundation’s footers to strengthen the foundation. Wall anchors also are driven down into stable soil to support bowed walls. Slabjacking is when stabilizing foam is injected into precisely drilled holes in a concrete slab. The foam expands to fill in any soil gaps that cause the foundation to sink, raising the foundation. It is hard to determine how long extensive repairs such as slabjacking last, as there are several factors that affect the lifespan, such as the age of the house, how long the foundation has had problems and the skill of the company doing the repairs. Some repairs may last only a year because of extreme conditions, while other repairs may last five years. Regardless of the severity of your basement flooding, you need to pinpoint the origin of the water seepage and have it repaired to prevent flooding from happening again. The experts at Acculevel know a thing or two about fixing leaking floors and moist basements — we’ve specialized in foundations and basements since 1996. If you live in the Midwest and need help with a flooded basement or leaking floor, give us a call at 866-669-3349 or email us at [email protected].